This title has selections that range in difficulty from SMP Level 5-6. 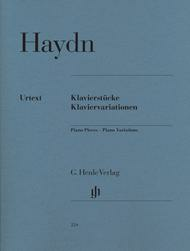 These are an excellent compilation of Haydn piano pieces. 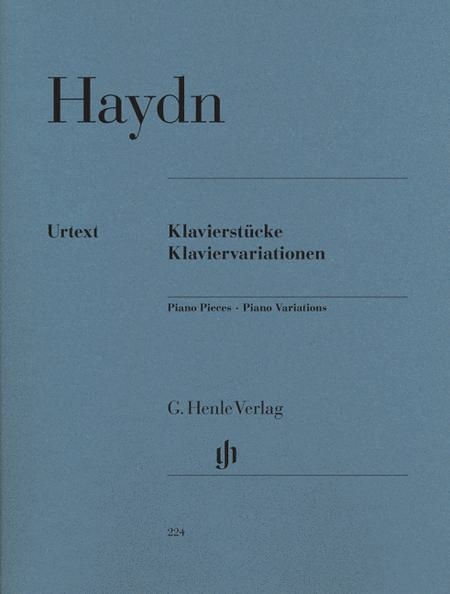 The variations are fun to play and Henle brings out the best in their description in the Forward portion of the book.